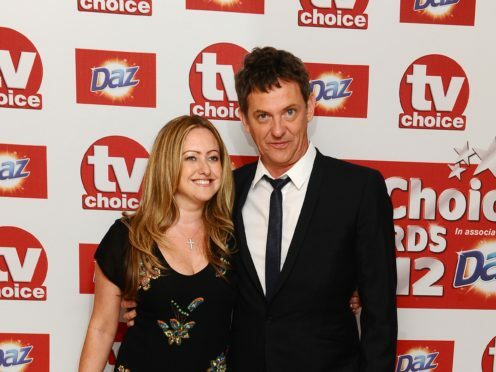 The 53-year-old broadcaster and Amelia revealed last year they were expecting a daughter after their final attempt at IVF succeeded. Amelia gave birth to Cassady Frances Wright on Friday night. Cassady was born at 6.22pm, the magazine said. Wright, who stood down from his Channel 5 talk show The Wright Stuff in June after 18 years, told Hello! in September about his excitement to become a father. The couple married in 2010. They have tried to have children several times over the years after Amelia, a record company executive, had an ectopic pregnancy in 2009 having fallen pregnant with twins.